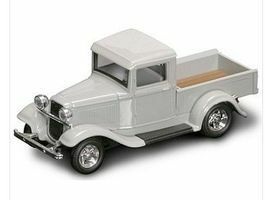 Shop online for 35 road-legends diecast model cars at discounts up to 37%. 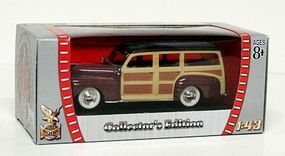 This is the 1/43 scale 1948 Ford Woody Diecast Model by Road Legends. 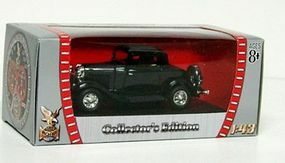 This is the 1/43 scale 1932 Ford 3-Window Coupe Diecast Model by Road Legends. 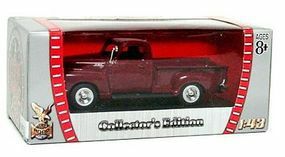 This is the 1/43 scale 1950 GMC Pickup Truck Diecast Model by Road Legends. This is the 1/43 scale 1921 Dennis N Type Fire Engine Truck Diecast Model by Road Legends. This is the 1/43 scale 1968 Shelby GT 500KR Diecast Model by Road Legends. 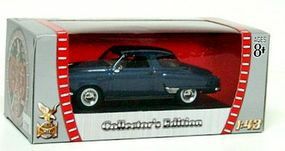 This is the 1/43 scale 1955 Ford Thunderbird Diecast Model by Road Legends. 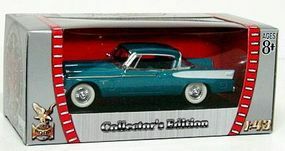 This is the 1/43 scale 1957 Mercury Turnpike Cruiser Convertible Diecast Model by Road Legends.